On August 1, 2008, a number of climbers went missing when a serac in the Bottleneck snapped and broke their ropes. 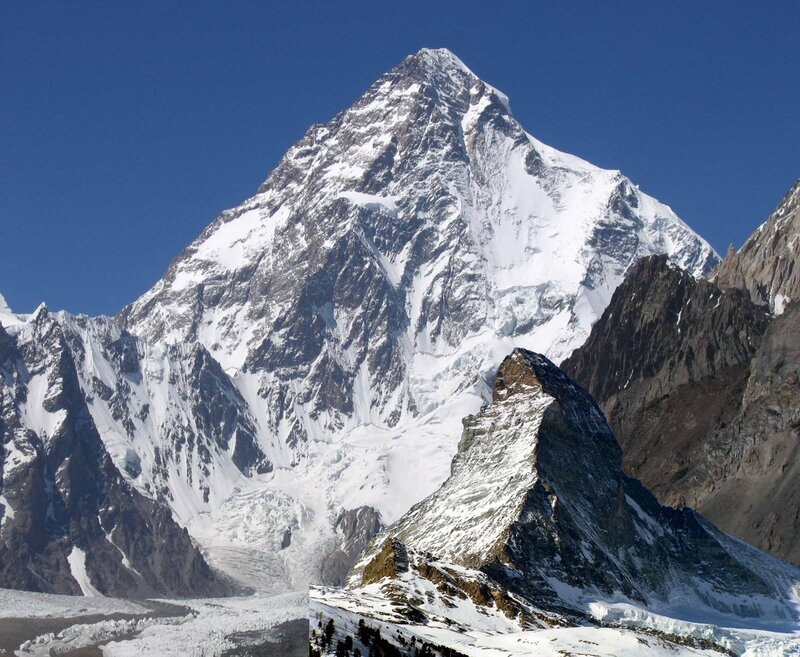 Survivors were seen from a helicopter, but rescue efforts were impeded by the high altitude. Eleven were never found, and presumed dead. 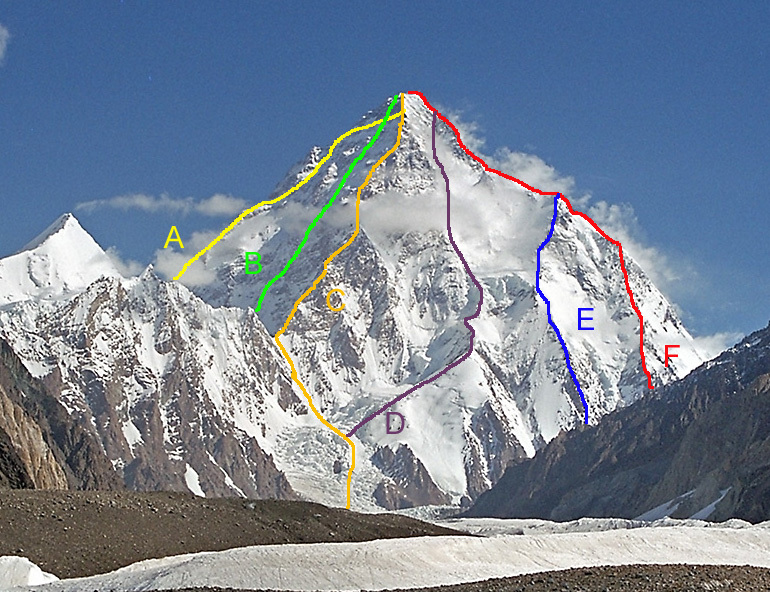 South Face or "Polish Line" (extremely exposed and most dangerous). In 1986, Jerzy Kukuczka and Tadeusz Piotrowski summitted on this route. 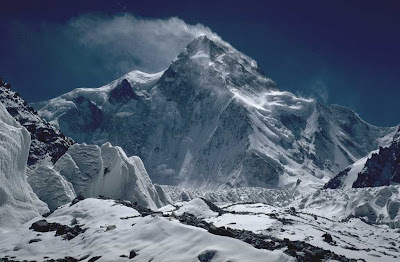 Reinhold Messner called it a suicidal route and no one has repeated their achievement. "The route is so avalanche-prone, that no one else has ever considered a new attempt." The major routes to have been climbed on the south side of the mountain. 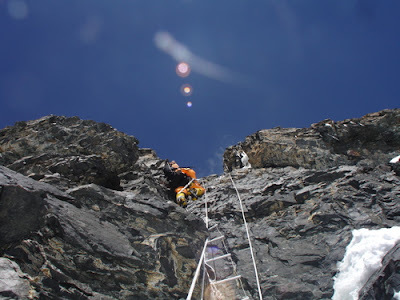 Acclimatisation is essential when climbing without oxygen to avoid some degree of altitude sickness. K2's summit is well above the altitude at which high altitude pulmonary edema (HAPE), or high altitude cerebral edema (HACE) can occur, above the 8000-metre altitude that marks the boundary of the "death zone."